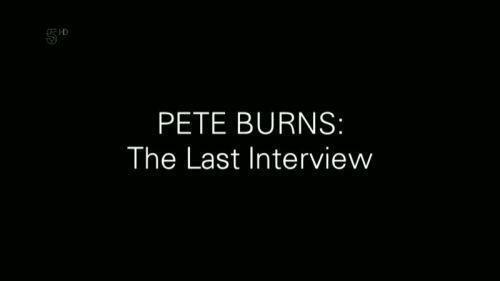 Ch5 Pete Burns The Last Interview 2016 720p HDTV x264 AAC-MVGroup | Free eBooks Download - EBOOKEE! Posted on 2016-11-22, by manhneovn. Featuring footage from his last ever TV interview filmed just a few months before his death, Pete Burns speaks openly and with painful honesty about his life, death, career, the pressures of fame, his need for surgery and his fantasy to re-invent himself as a work of art. Featuring contributions from his life-long friend and fellow Dead or Alive band member Steve Coy, his ex-wife Lynn Corlett and ex-husband Michael Simpson. No comments for "Ch5 Pete Burns The Last Interview 2016 720p HDTV x264 AAC-MVGroup".